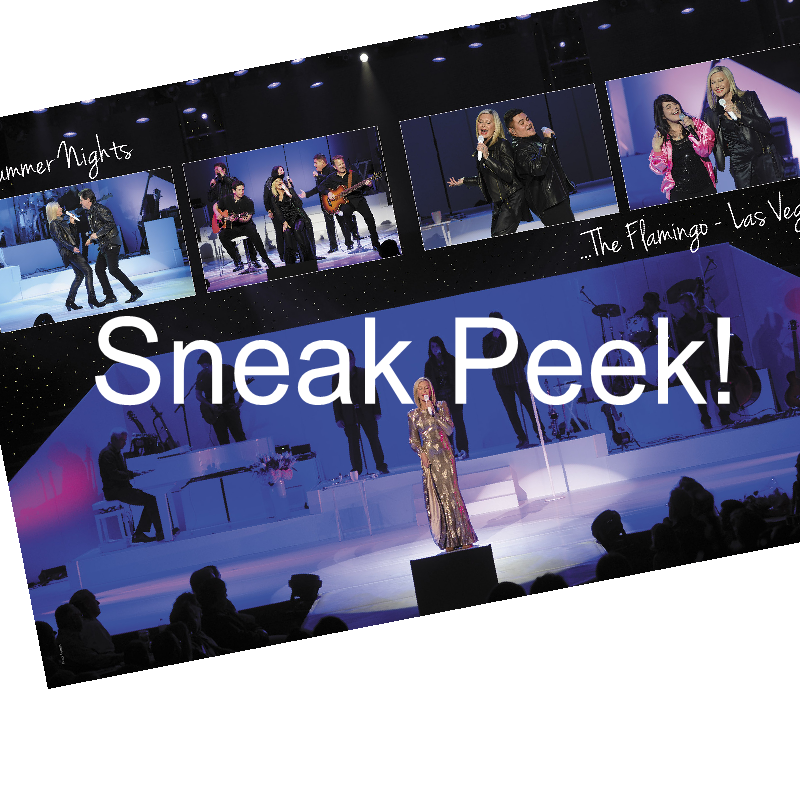 Olivia Newton-John 11" x 14" DELUXE TOUR PROGRAM! 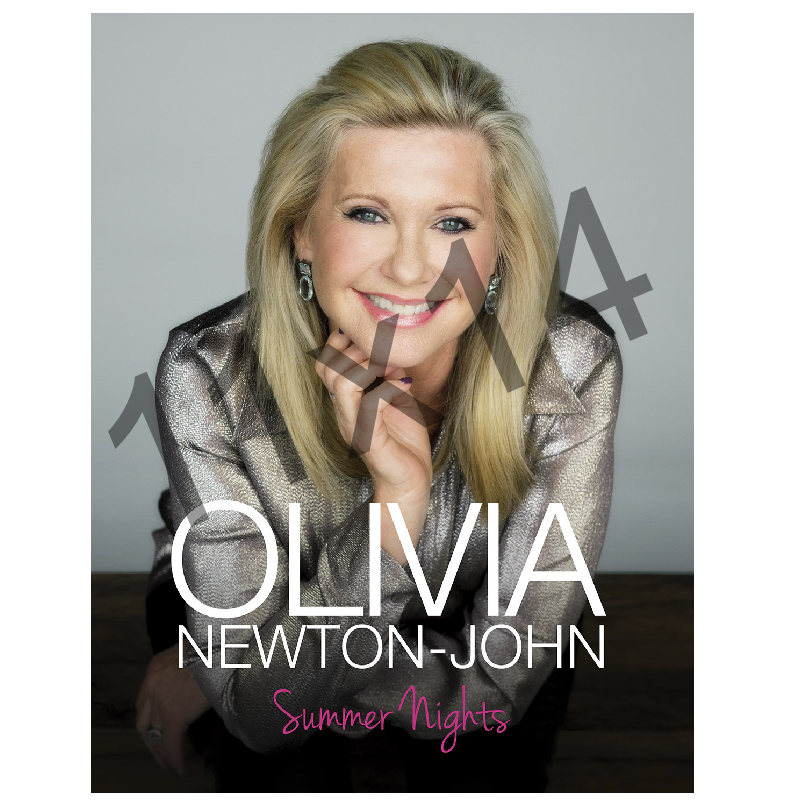 Olivia's new 36 page, full color, over sized [11" x 14"] tour book is an amazing collection of beautiful current photographs as well as some very cool career images. This book is printed on high quality paper and the covers are covered in a clear coat laminate that bring the 2 cover pictures of Olivia to life! Olivia had so much to say and show her fans there are more pages and more pictures than any book that she has ever done before! !